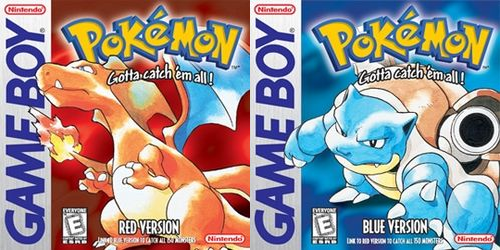 One year ago, in celebration of the 20th anniversary of Pokémon, we saw the Virtual Console re-releases of Pokémon Red, Blue and Yellow — titles of which we may have played some point after September 28, 1998. As the anniversary year draws to a close, PokéCommunity Daily takes us back in time to discuss the plot of the very first Pokémon games in the series. That we’re saying there is a plot may strike you as odd, as Pokémon games — particularly the early entries — have often been less about giving you intricate plots and more about catching a variety of cute- and awesome-looking monsters by throwing capsules at them, and then telling them how to beat others up. But that doesn’t mean they’re not worth considering and examining. Maybe catch a legendary Pokémon or ten while you’re at it. Here we’ll examine the plot from where the games all began, in Red and Blue’s setting of Kanto. We’ll also consider what changed in the Yellow version of the originals, and their remakes in FireRed and LeafGreen (FRLG). 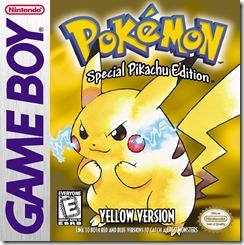 To start with, we will consider the plot of the first games, Pokémon Red and Blue (or Red and Green if you played the Japanese versions) – we’ll examine Yellow and the FireRed/LeafGreen remakes later. 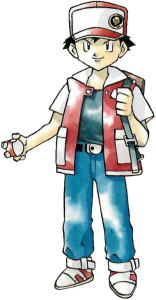 Its adventure has you start out as Red, a ten-year-old boy beginning his journey as a Pokémon trainer in the region of Kanto. After venturing into the grass and warned of the dangers by the resident Pokémon Professor (Oak), you pick your starter Pokémon and battle your rival, Blue (known as Gary for those who watched the anime). The Professor asks you to help fill up his Pokédex by catching as many Pokémon as possible. After a few small errands you journey across the region, taking on each of Kanto’s eight Gym Leaders in order to be able to take on the Elite Four and Champion. Blue does likewise in an effort to be a stronger and better trainer than you, and constantly challenges you to battles, even in inopportune moments. Along the way, you learn of the villainous Team Rocket, a mafia-themed gang who exploit Pokémon as tools rather than friends or partners. You battle some Team Rocket members who were harassing a scientist in Mt. Moon, drive them out from their secret hideout in the Game Corner where they have been distributing Pokémon as prizes (presumably illegally), rescue Mr. Fuji from a hostage situation in the Pokémon Tower involving them, and then save Silph Co. which Team Rocket had taken control of. Their leader is Giovanni, who is later revealed to be the eighth and last Gym Leader you battle – upon defeat he acknowledges your strength and vows to disband Team Rocket. Upon defeating the Elite Four it is then revealed that Blue has become the Champion before you. You battle him and upon winning, claim the title of Champion. The plot is actually pretty simple for the Kanto games compared to many of the other Game Freak games. The themes are good versus evil, Pokémon being friends rather than tools… and little more than that. You defeat both Team Rocket and Blue because, as Professor Oak states upon your final victory, you treated your Pokémon with ‘trust and love’, something that Blue has supposedly forgotten to do. The protagonist character isn’t presented with backstory or events that give them a strong inclination to become the Champion as such, there’s no ‘save the world’ scenario, and nor are there any Gym Leader subplots. Simple is not a bad thing though! These were the first entries for the series, and hence arguably a set of games which had more younger players than any other generation of Pokémon. Keeping things simple was not a bad idea to make things easier to grasp for such an audience, and given the success of the series you could say it worked out as well. The plot isn’t deep, but it is decently presented in that the story is understandable and lacks in plot holes. These were also held back by the technology of the time; you couldn’t have fancy weather effects used like in Pokémon Ruby, Sapphire and Emerald, and this would have impacted on what story could be told, and how. They could work in hiding their buttons though. For instance, consider how Team Rocket are established. Pokémon are supposed to be friends, which is told to you from the opening scene. Yet each time you encounter Team Rocket, you see them breaking the law in line with their mantra of using Pokémon for power or money. Not one instance portrays a positive outcome for the Pokémon either – you have some being exploited and sold as prizes in the Game Corner, while the mother of a youngster is supposedly killed by Team Rocket members, and its ghost isn’t happy about that. This gives you a clear motivation for beating them, and at each step you’re rewarded for your efforts as well; rewards range from fossils you can resurrect into a rare Pokémon, the Dig TM, the plot-required Silph Scope, and of course the ultimate Poké Ball, the Master Ball. It’s this set-up of the criminal gang that makes RBY much more grounded than any other game. There’s no save-the-world theme going on. Failing to stop Team Rocket doesn’t really spell the doom of all civilization or anything – it just means that a powerful criminal syndicate will be behind most of the workings of the region (and by extension Johto) and will profit from it immensely. The games still do enough to make you want to go out and stop them, and this sets up the protagonist as someone who wants to do the right thing for the sake of making his region a safer and more crime-free place, rather than a protagonist in the situation of ‘if you don’t try your world is going to end’. And they carried whips! That was totally evil. If you ignored that Sabrina did the same in RBY. This is partly to do with the fact that the Kanto games’ plot is also one of the very few that do not explicitly infuse any legendary Pokémon into the main story. Catching Mewtwo is postgame, and the legendary Kanto birds just sit around doing their own thing – they’re not even a target of Team Rocket. Sans Gold and Silver (even Crystal used Suicune for part of the story), every other Game Freak Pokémon game has involved legendary Pokémon into the main plot. The other teams end up trying to use a Pokémon with mythical powers to achieve their goals – Team Rocket just used regular ones to gain power and money. They did try this with Mewtwo, but that never worked out. Another noteworthy fact is that while Red and Blue are the simplest in terms of plot, they’re the only one that explicitly states a character’s death and have it be relevant to the plot. NPCs tell you how Team Rocket killed the mother of a poor Cubone, and it is the spirit of the deceased Marowak that you help into the afterlife. All other deaths have been heavily implied at the most, but there has been nothing as upfront as witnessing the spirit of a Pokémon depart into the afterlife. 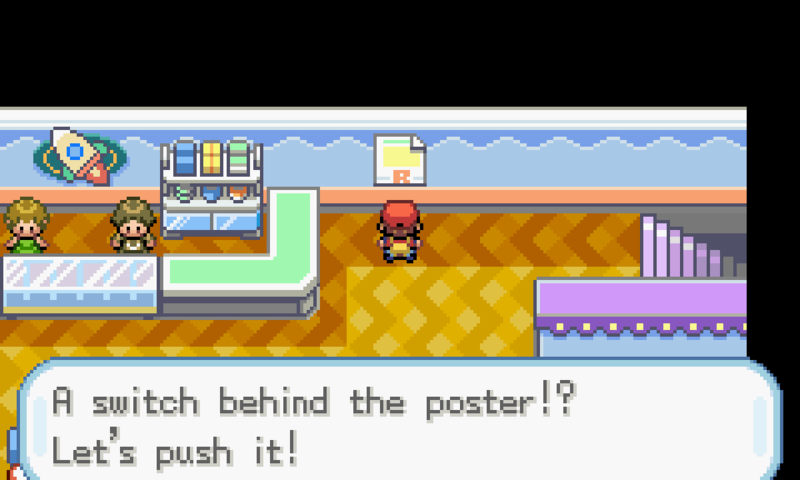 This serves as an additional way to make the player dislike Team Rocket, and was surely part of why Pokémon Tower and Lavender Town is regarded so much in the Pokémon fandom, spawning many a creepypasta. And this is in a game marketed for – primarily – children! Each of the Game Freak games have always included a rival character, someone you battle several times during the story. Blue is a stand-out factor of the Kanto games, and truly offers the player a rival fit to battle. He’s separate to the main plot, and is arguably the stronger story the games offer. And he certainly makes for a memorable character. It’s no wonder that he’s often regarded as one of, if not outright, the best rival character in Pokémon. He has an apparent goal – it’s to both be the best trainer in the region, and to be better than you. He constantly makes fun of you, picks the Pokémon with the advantage over yours right in front of you, and even when you defeat him blames it on some other factor (‘Aww! You just lucked out!’, ‘What? Unbelievable! 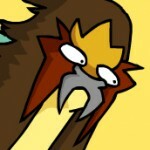 I picked the wrong Pokémon!’, and ‘What!? I was just careless!’, among others). He’s a guy you like to hate, someone you look forward to defeating whenever he next shows up. And despite the sore loser aspect, he does manage to one-up the protagonist in becoming the Pokémon Champion first. He makes a great foil in this portrayal – he’s basically what you shouldn’t be. 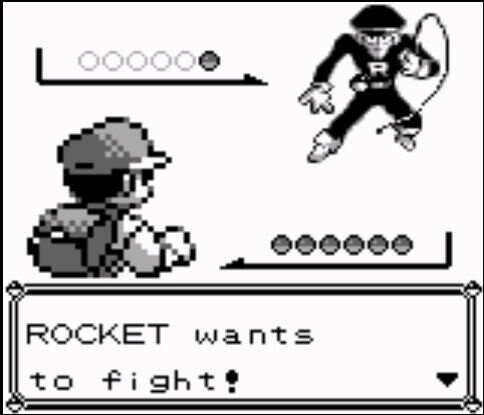 You’re the one fighting Team Rocket and trying to stop them, while he challenges you during the Silph Co. part of the game and doesn’t seem to help out at all. This is where the competitive aspect of being rivals in the “sport” of Pokémon battling shines, and possibly why people still regard him as the best rival in their opinion, even if they put aside nostalgia. Blue is also a persistent character – he’s largely stayed the same in Yellow and remakes, while also gaining the position of Gym Leader in the Johto sequels, getting a reference in the Kalos games, and appearing in Alola. 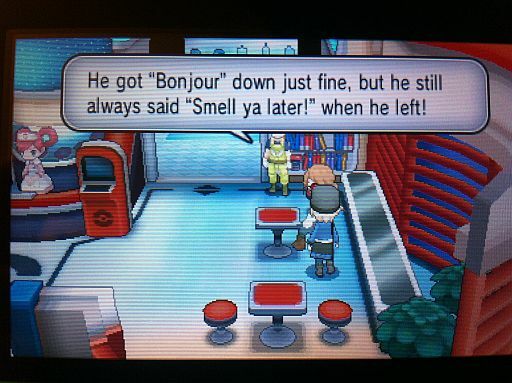 Even in Kalos we’re reminded of that defining quote of his as well, which frankly isn’t a bad one. The Kanto games are not without their flaws though, and those are made obvious when considering the supporting cast. Sans some memorable quotes from NPCs (‘Shorts are comfy and easy to wear!’), characters which do anything meaningful are few and far between. The only Gym Leader seen outside of their Gyms doing anything is the villain of the game, Giovanni. 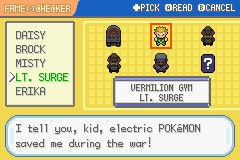 While some have some depth hinted at (for instance Lt. Surge, around which there are hints towards a war in living memory which adds to the world of Pokémon), there’s really not much to them in Pokémon Red and Blue. The same goes for the Elite Four. They serve as bosses and little else, which is somewhat disappointing. Bill is one character who is notable, both being the person behind the PC system and doing some strange mind teleportation thing between himself and a Clefairy. 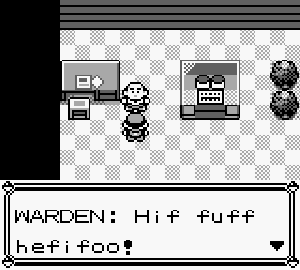 Mr. Fuji has some background if you talk to other Lavender Town NPCs and was trying to help the Marowak’s soul before being taken hostage by Team Rocket. However, beyond this the NPCs you come across that you help out to gain an important item (such as the Safari Zone Warden or the S.S. Anne Captain, for the Surf and Cut HMs respectively) are easily forgettable. Claim to fame: lost his teeth. One additional sideplot that the Kanto games does offer up involves Cinnabar Island and the creation of Mewtwo. This is a story that is told pretty well. It’s interactive – the player has to explore a building filled with Ditto and may stumble across various diary entries scattered throughout. These give tidbits about how Mew’s DNA was used to create a new Pokémon that evidently was too powerful, and ultimately escaped and left the lab in ruins. To hammer the powerful part home, you’re also barred from entering Cerulean Cave until you become the Champion – the most powerful trainer in the land. It’s only then that you can be allowed in there, and Mewtwo is what awaits at the end of the cave. This explorer role the player finds themselves in with this particular story keeps them interested, and also connects different areas of the world together, and raises interesting questions which have been addressed in other forms of Pokémon canon (for instance, what is Blaine’s and Mr. Fuji’s involvement with Mewtwo?). Back in the first gen days, Pokémon was wildly successful, and the anime which spawned from the games was working fantastically well as an advertising tool for the franchise. In fact, it was working so well that Game Freak decided to cash in and release this special edition of their games, where you had the starter Pokémon in Pikachu. You could also get each of the other starter Pokémon during regular gameplay, and battle Jessie and James from Team Rocket at various points. Bar a reference to anime extras by Steven Stone all the way in ORAS, there’s a notable lack of Pokémon anime influences in the Pokémon games, making Yellow an exception. But plot-wise, the changes are certainly not significant at all. FireRed and LeafGreen, the remakes of Red and Blue, were more apparent in their plot revisions, but it did this more through additions. Characters such as the Gym Leaders now had a bit more background which was recorded in the Fame Checker item. It was a nice idea and did serve to flesh out the characters some more. Meanwhile, Bill enjoyed more time in the spotlight with the Sevii Islands, a new set of areas for the player to explore. This provided a few more subplots with NPCs such as Lostelle, and more appearances from Team Rocket, which did include an interesting hint towards Giovanni and a certain Rival character of another game. An Elite Four member in Lorelei benefits as well by battling with you during one of these small plots, bringing the number of Gym Leader/E4 members seen outside their buildings to two. That said, on the whole the Sevii Islands stories felt somewhat disjointed.  The events in aren’t particularly memorable, nor are they noteworthy. The main plot back on the Kanto mainland was unchanged. 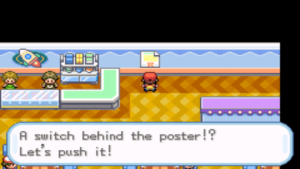 The events of the games happen the same as before, your rival appears in the same places and does very little that is different sans give you a Fame Checker and get himself a new team for the extra times you take on the Elite Four postgame, and Team Rocket keep to their same old schemes. But then there’s no real reason to change a winning formula. Nonetheless, it would have been nice to see further expansion to say Gym Leader characters. A bit more is made of the Pokédex plot Professor Oak tasked you with in more appearances of his Aides rewarding you for reaching a number of Pokémon caught, but this doesn’t amount to anything in the grand scheme of the story. The Kanto games sure are simple in their general themes, but arguably very effective. What it lacks in its portrayal of side characters and hence the richness of its world, it makes up for in its straightforward yet believe able Team Rocket plot, and a fantastically crafted rival. The adage of ‘keep it simple stupid’ shines through here for a game that kicked off the Pokémon series we know and love, despite the buggy gameplay, glitches and less-than-stellar sprite work. And that’s worth something. Maybe you agree. Maybe you’ve got other thoughts. What do you think of the Kanto games’ plot? Share your thoughts!